This book for the cruising sailor is dedicated to the proposition that cruising with precision, skill, planning, safety, and efficiency is cruising with the maximum of pleasure. 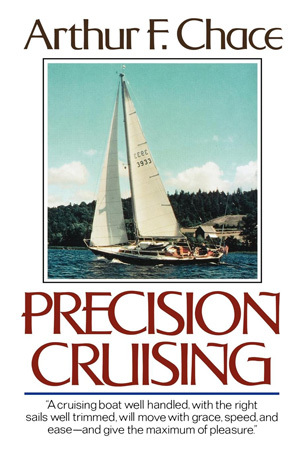 If a cruising boat is well handled, with the right sails well-trimmed, she will move with grace, speed, and ease. If she is navigated with forethought and care, she will make passage safely and on time. If she is tacked with skill in confined waters, she will be placed where her skipper wants her and will avoid trouble. If the cruising yacht is anchored well, her crew will sleep soundly when the wind comes up at night--through the cries and chaos heard from the improperly anchored yacht across the way. The well-prepared cruiser sailed with precision meets emergencies less frequently and deals with them better than does the ill-prepared. She is a happy cruiser.